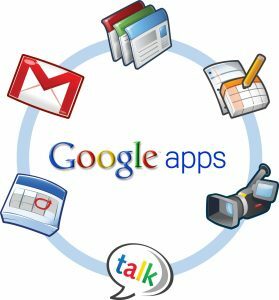 Google Apps can significantly change the way that you do business. For free (or a small price), you get access to some of the best time-saving tools available for business owners. Gmail supercharges your email, Drive helps you keep track of important documents, Calendar helps you prioritize your day, Voice hooks you up with a free business phone number, and Hangsouts helps you connect with digital employees. Below are links to the 5 posts we’ve written over the past month, detailing Google Apps in all its glory.